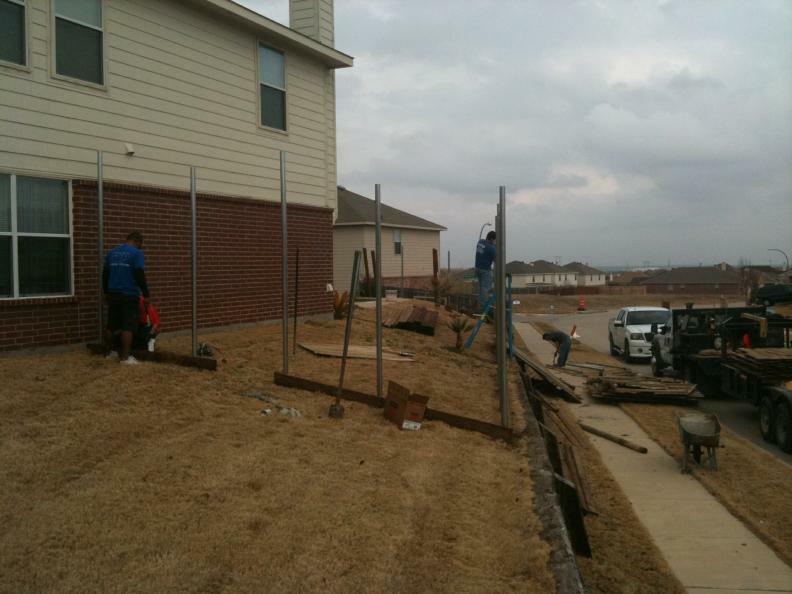 To install a fence with proper design and at an effective cost you need to have an experienced work force. We have had the same work force since 2000 and with very little change. Our current crew leaders started with us not having prior knowledge of the fencing industry. As the time has past they have become great at their craft. 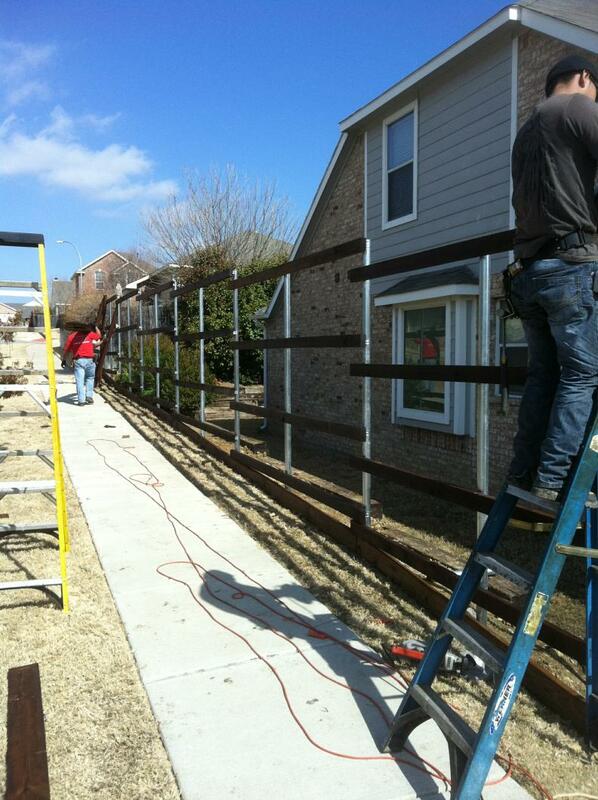 DFW Fence Contractor works hard to have as little turn over within our company. 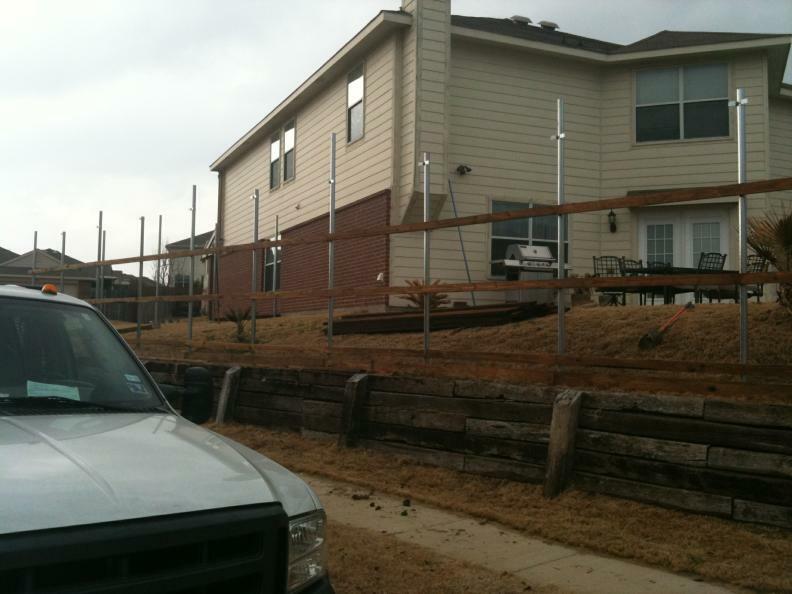 With the fence right crews in place and good workmanship we can provide great fence service. At DFW Fence Contractor we start with a the right idea. 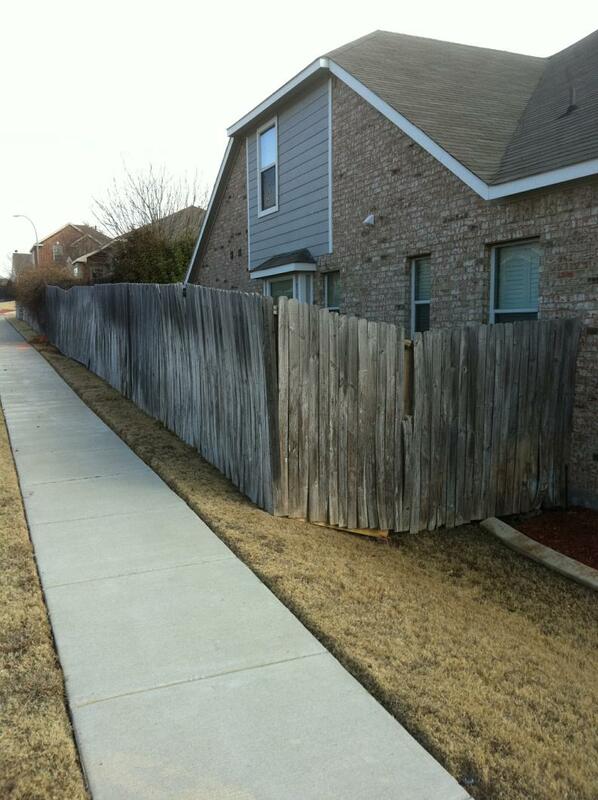 We like to treat our fence client's yard as if it was our own. We have the expertises to understand the difference between doing a job to get it done and doing the job correctly. The second thing to accomplish is to follow the City and Hoa guidelines. 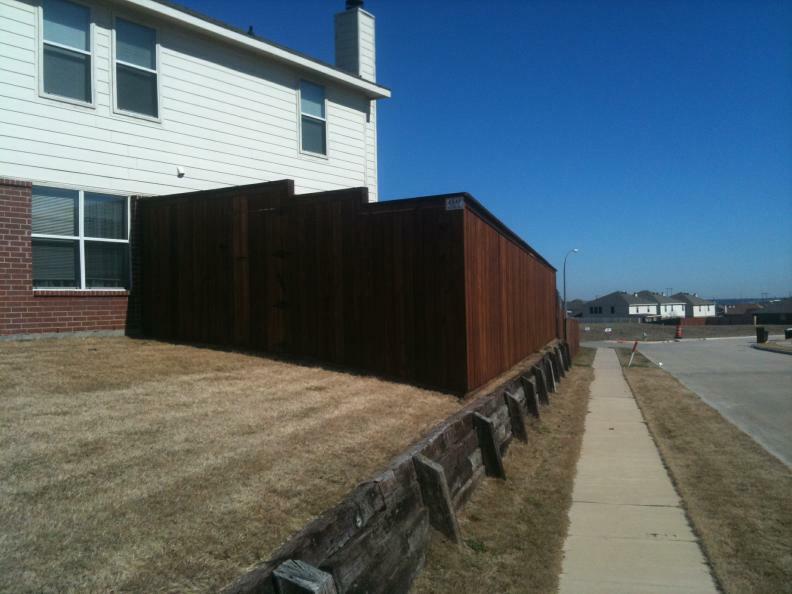 Some cities require fence permits and must HOA have fence regulations. 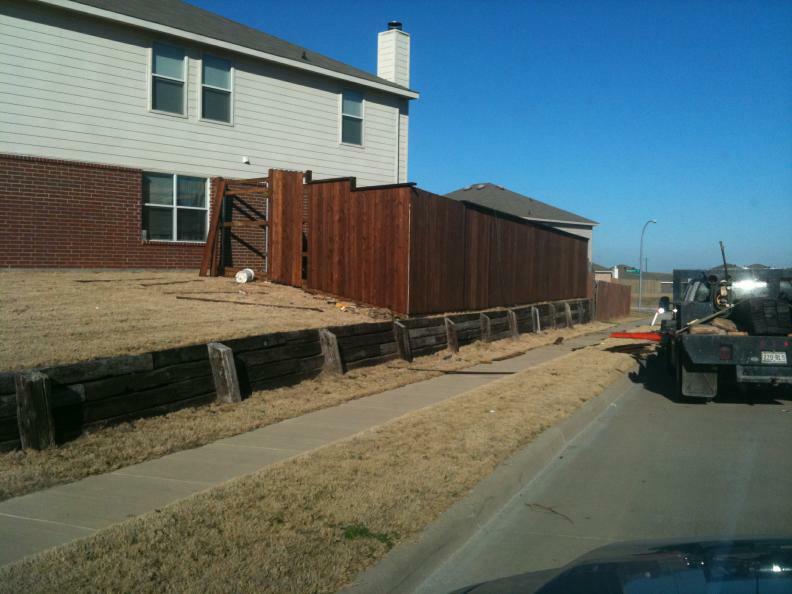 Checking with both of these parties is a necessity to insure that the fence will be correct. The third process is for us to call for your utility locate service. We call out for the locate companies to find your utilities. 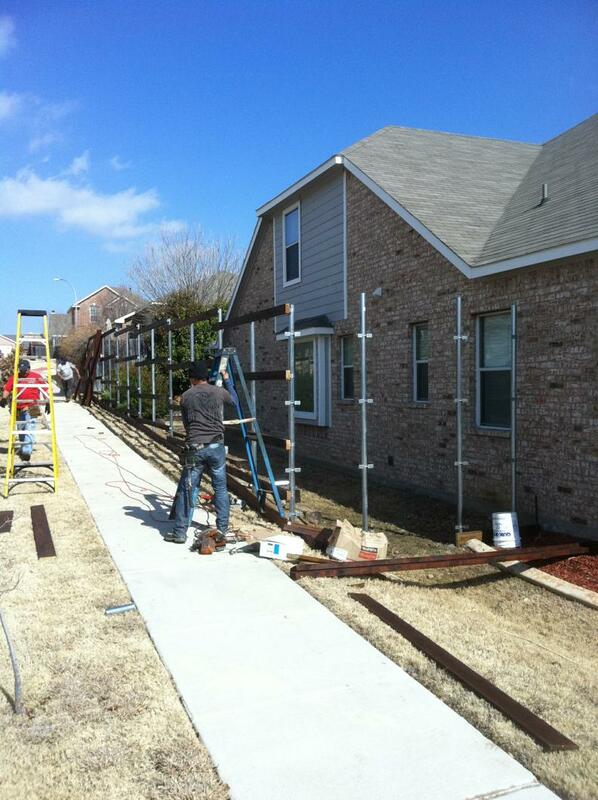 Texas requires this to be done before excavation can occur. The last thing to do is to clean up the jobsite. 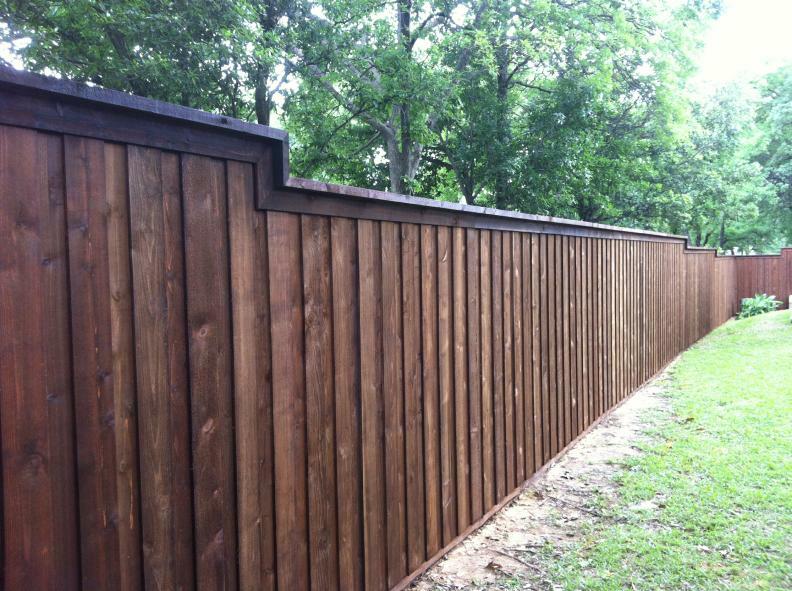 This is one of the most important things to do with the overall scope of fence work. 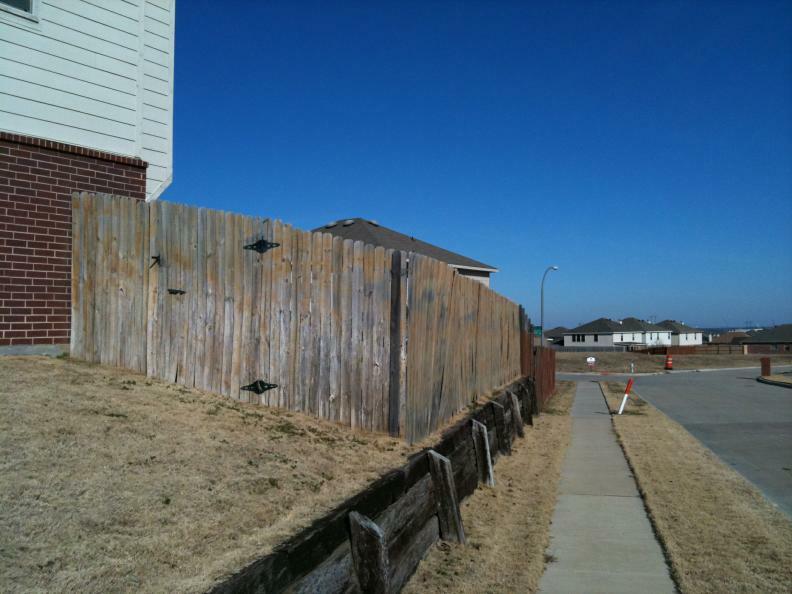 The fence can look great , but if there is cut off's form the material and dirt or concrete spoils left in the yard it will not appear to be complete. 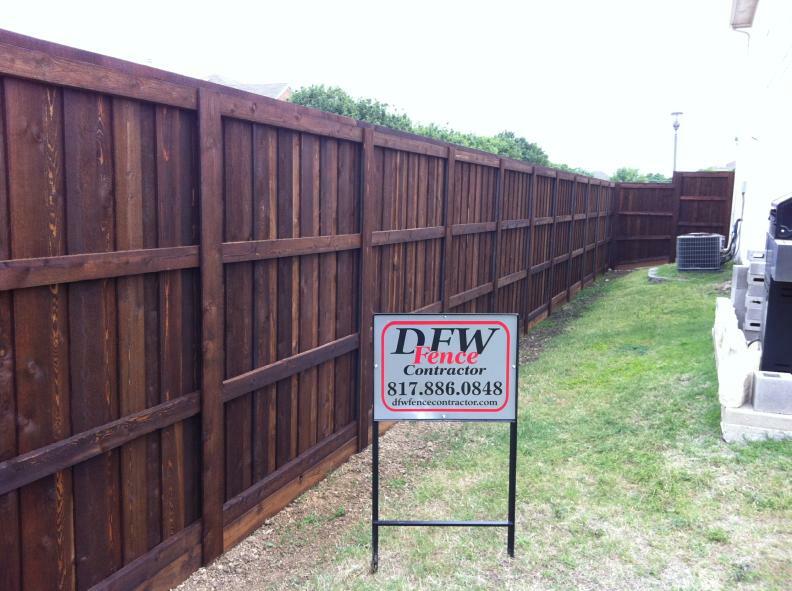 DFW Fence Contractor LLC is a local fence contractor constructing residential fence and commercial fence in Dallas TX and Fort Worth TX. We a working hard in your community to improve the fences around you. 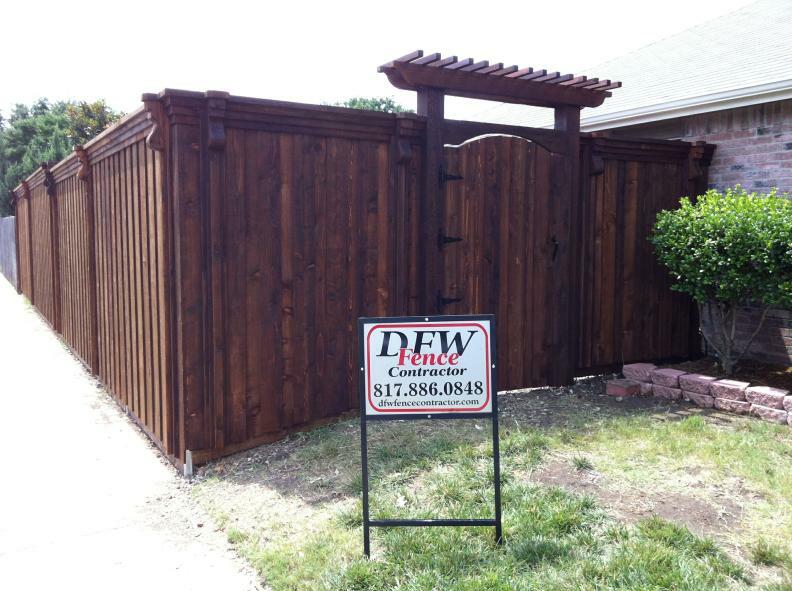 DFW Fence Contractor will build every job by hand to create a customized fence for your home. 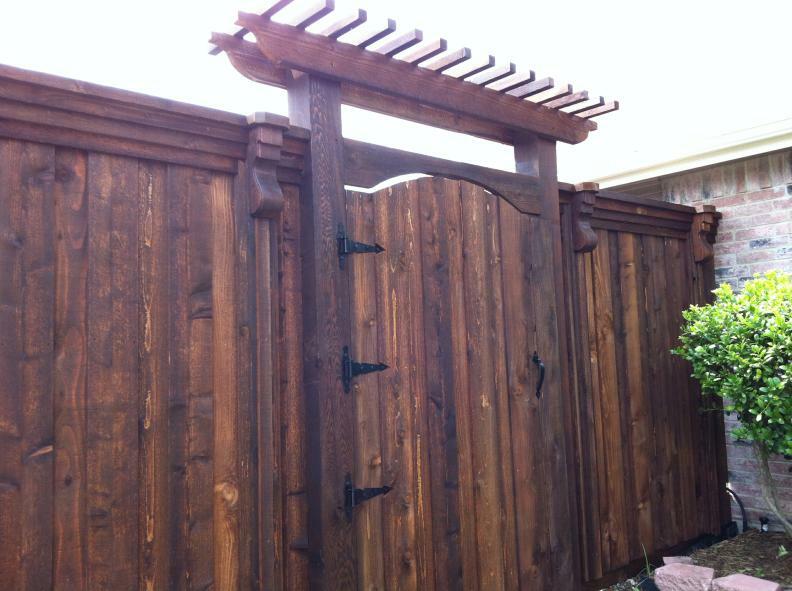 We are a one of a kind fence company with a standard high than most. 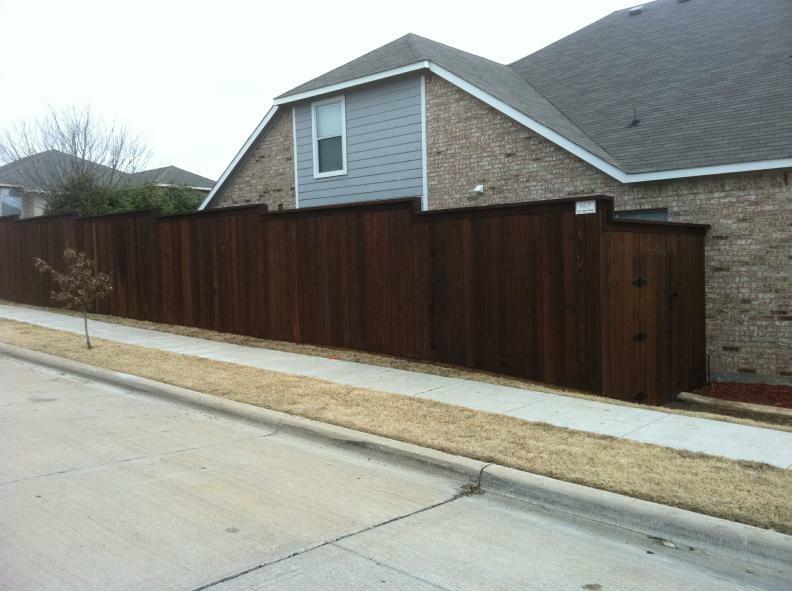 Veteran owned and Operated Dallas and Fort Worth Fence Contractor . 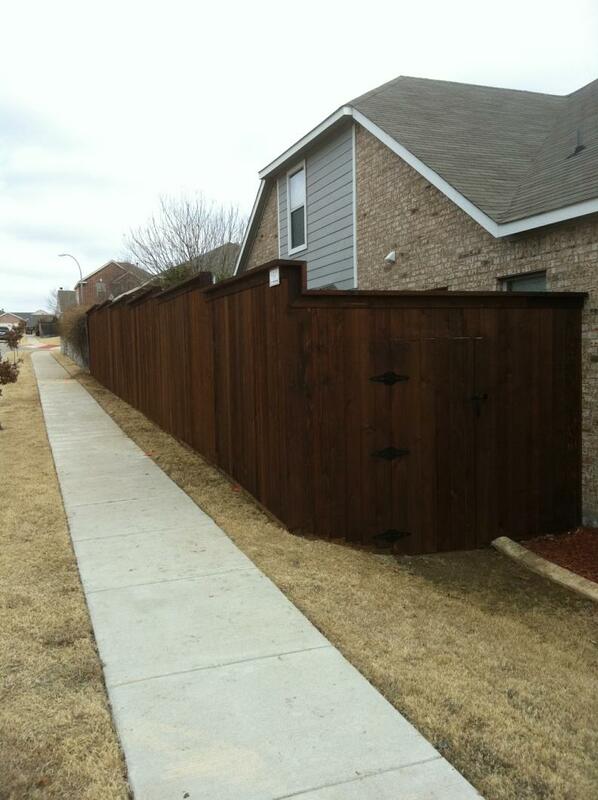 817-886-0848 Fort Worth | 972-270-2280 Dallas call for a free estimate.All right reserved to DFW Fence Contractor LLC.